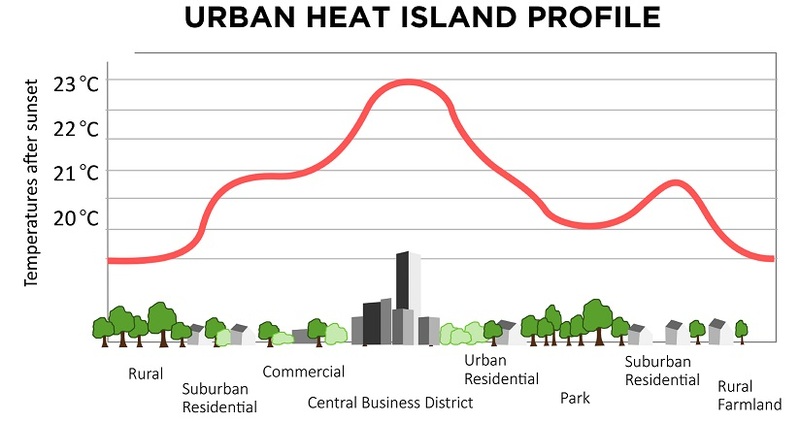 One finding was ‘that in the state of Florida alone urban heat island effects cause an estimated $400 million in excess costs for air conditioning’. Of course in somewhere cold like Alaska such effects would likely be beneficial. The way streets and buildings are arranged makes a big difference in how heat builds up, study shows. 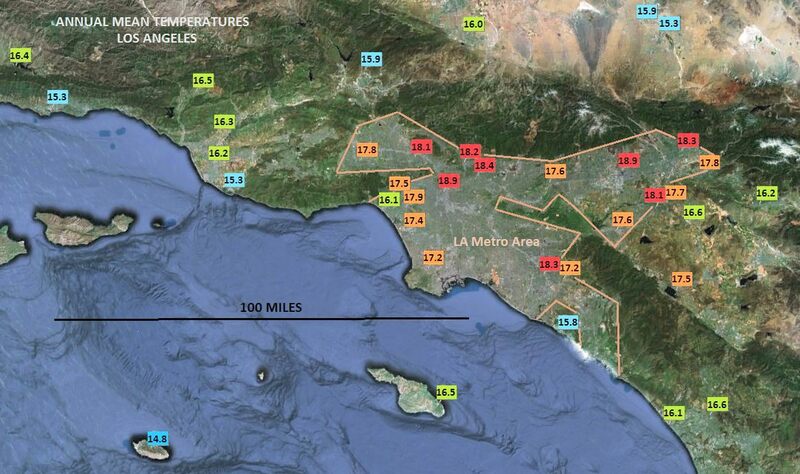 The arrangement of a city’s streets and buildings plays a crucial role in the local urban heat island effect, which causes cities to be hotter than their surroundings, researchers have found. The new finding could provide city planners and officials with new ways to influence those effects, says MIT News. This article is part of preparing the way for later revelations about instrumentation defects. Figure 1 (upper), Figure 2 (lower) computed mean insolation for horizontal surface at this exact location and weather parameters, no cloud. Figure 1 (upper), Experimental work showing nearly daily temperature variation from expected, specifically designed to exclude diurnal but include detail variation at the fastest scale feasible. Time graticule at 10 days, data points at 12 hours. Surprisingly the July 1st hot period has vanished. Plots of other sites show a similar effect. The most frequent warm and cool periods of weather are brief and readily seen. This computation will produce different values from the mean values computed from thermometer minimum and maximum data because data shape at other times is taken into account, min/max does not. The filter used is also windowed, leakage is negligible. Couldn’t see anything about energy storage in this report, so we don’t know where the power is supposed to come from at night when solar has stopped working. Maybe it’s in the small print somewhere. 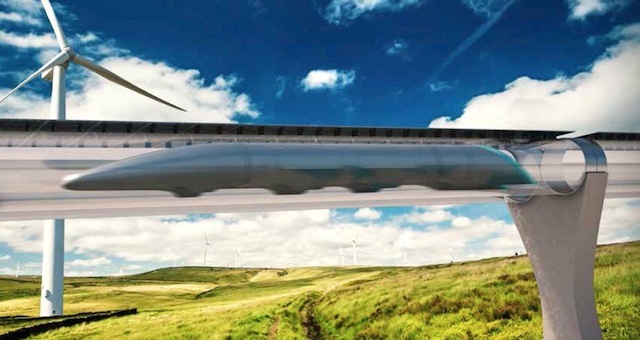 More about the hyperloop here. While California’s verdant Central Valley is the fastest growing area in the state, the entire population of the 22,500-square-mile region is a comparatively modest 6.5 million people — Los Angeles County alone boasts over 50% more residents. However, this single region, which is responsible for producing 25% of all of the food consumed in the United States, is expected to absorb many of the 10 million people the state is projected to grow by over the next few decades. It is also home to one of the most ambitious and distinctive new developments in modern American history: Quay Valley. BOM report it here, no mention of why [wrong, see comment by jdmcl]. Above is how BOM show the station. Even rainfall data will be wrong with those tall nearby structures and fences. The Age reported the closure here. No mention of why. 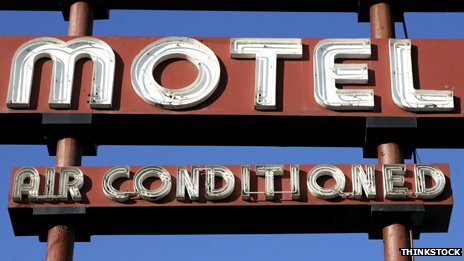 Some US cities are getting warmer at night due to increased use of air conditioning that expels warm air from buildings. Of course this is the classic positive feedback loop. As more warm air is expelled, the temperature rises, leading to more people using more aircon to cool down again – and so on.